Come take a look at our team of skilled, experienced, and qualified tutors. Their services range from Maths and Sciences to Language Arts, Visual Arts, Instruments, and more. We cover many academic and non-academic subjects. Our team is growing with more tutors and subjects, so it is always smart to come back and browse the team by clicking through the Our Professionals gallery. We hope to hear from you soon. Enjoy! Han Agency is also a management company for private instructors. Han Agency provides administrative duties such as secretarial services, invoicing, marketing, and online profile management. These services allow our professionals the undivided attention to build on service value. 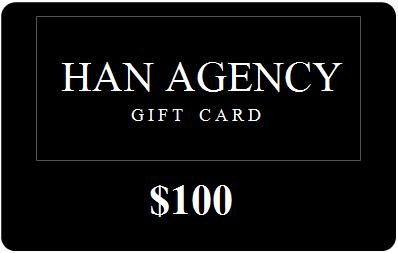 Han agency focuses on offering clients an effortless experience to browse visual and informative professional profiles containing images, video, write-ups, and testimonials. Come join the team! Han Agency gives more for less. We provide managerial support without having to roll-in heavy and unfavourable expenses into our services.Brick-and-mortar businesses must include steep overhead costs into their products and services which of course are picked up by you, the customer. Our professionals offer high value and competitive rates without sacrificing the administrative infrastructure present in offline businesses. Our clients love the convenience of browsing through our visually appealing and content-rich tutor profiles. Our web-based service agency provides convenience and control. Customers need, in fact demand, a superior consumer experience. 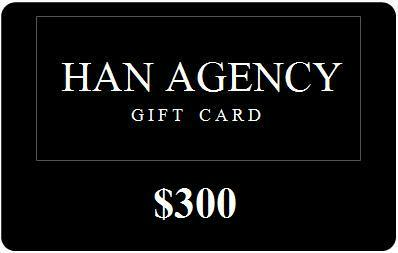 Han Agency provides control, ease, and enjoyment.Try browsing through the 'Our Professionals' gallery for an effortless experience. All of our tutors and trainers are within the age of majority. Clients must also be the age of majority or must at least be under the supervision of a legal parent or guardian. Furthermore, for our professionals whose clients are primarily minors, records of criminal history and letters of referral are minimum requirements for representation. *Do you have a quick question? Don't feel like calling or emailing? Feel free to contact by SMS, (cell) 250.885.2902. Thank you to Han Agency for setting me up with my first ever international tutoring students! I had a great time with my students, and the agency was able to connect me with students who were a good match. I would recommend Han Agency, for sure! Han Agency is a very impressive service dedicated to matching up the needs of their students with the wide variety of abilities their teachers offer. As a tutor, Han Agency has been fun and rewarding to work with. They provide a unique, professional and people-friendly service that caters to a wide range of learning needs. This has been a wonderful experience, happy studies to all! 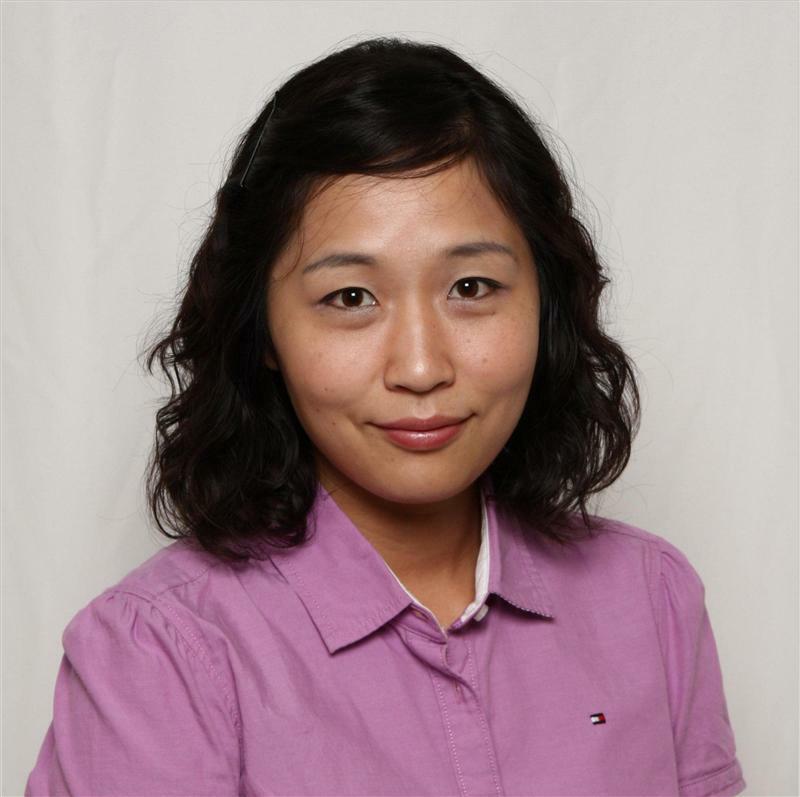 Han Agency has offered me, as a tutor, timely and professional service. They go the extra mile to maintain an excellent level of customer satisfaction. Their services are exceptional and rewarding. Han Agency is very good. They provide a very good and reliable service. I am really pleased with the level of care that I receive as a client. I love this new online agency. It's really fun browsing all the different tutors. It's really a unique experience.